Want to keep your brain from shrinking as you age? Plan on keeping a weekly physical exercise schedule, no matter how old or young you feel. That’s the conclusion from this research study published in the journal Neurology. 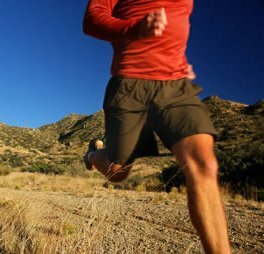 Put another way, staying physically active can help minimize brain changes (such as cortical thinning) that come with aging. Physical activity supports good cardiovascular health, and also stimulates the neurotrophic factor BDNF, which helps the brain grow new neural connections. 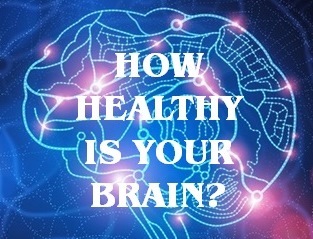 Readers can also try the Healthy Brain Test to learn more about steps to keep your brain in good working condition. See also: Brain Training: Does it Work?